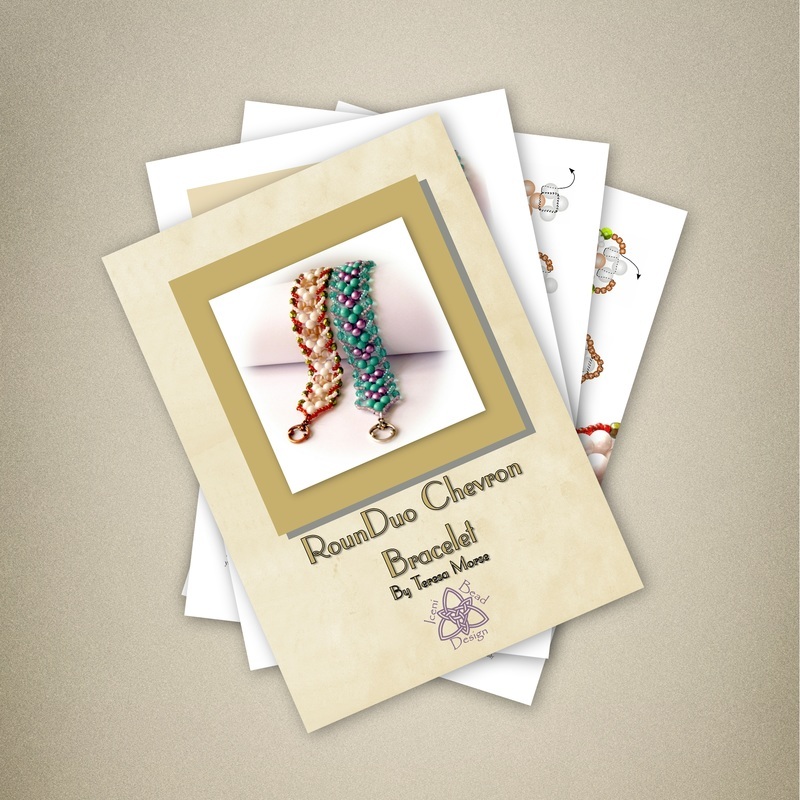 An easy, quick-to-work project to introduce you to RounDuo beads. 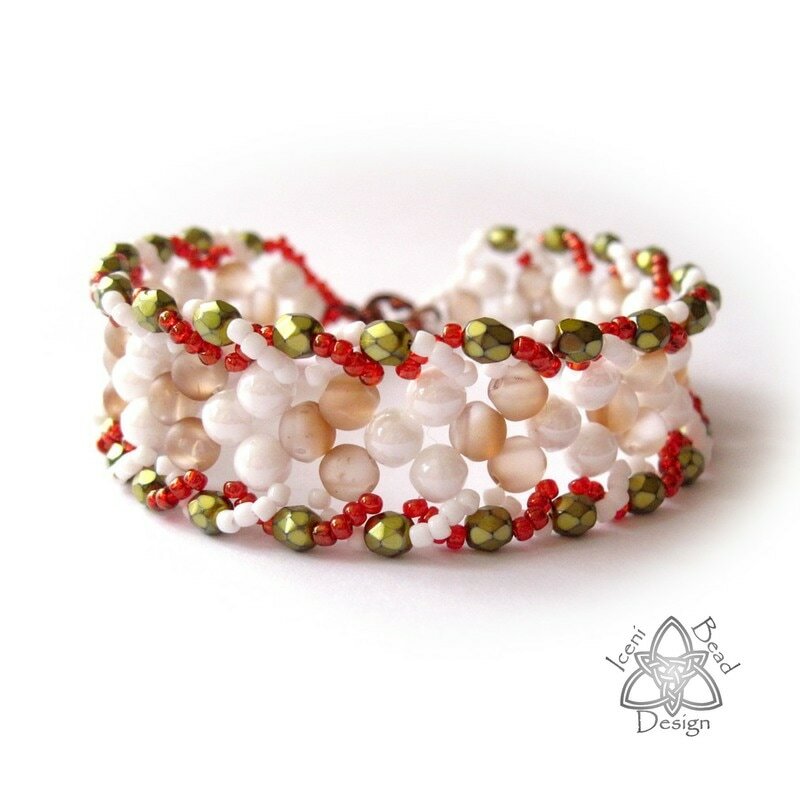 These gorgeous 5mm round beads have two parallel holes, and can be used with so many other beads, including other two-hole beads such as SuperDuo. 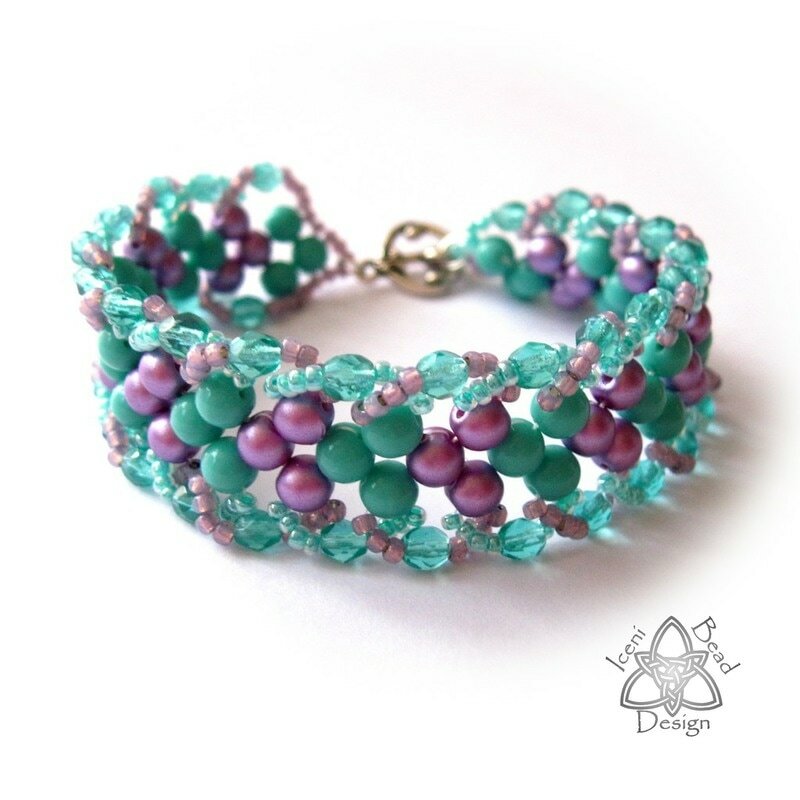 Here we just use RounDuos with seed beads and crystals to create a stunning yet simple bracelet.